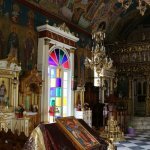 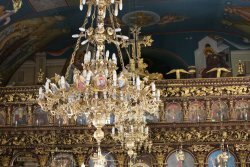 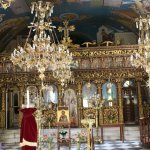 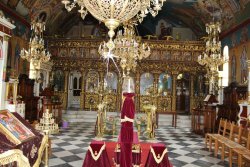 When you are walking around Argostoli be sure to check out this ornate Greek Orthodox Church. 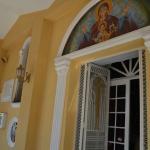 The outside does not really give an indication at how elaborate the decorations are inside. 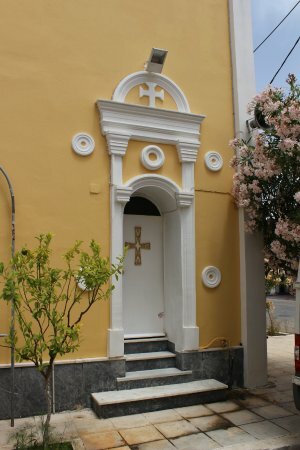 Quite the elaborate little church. 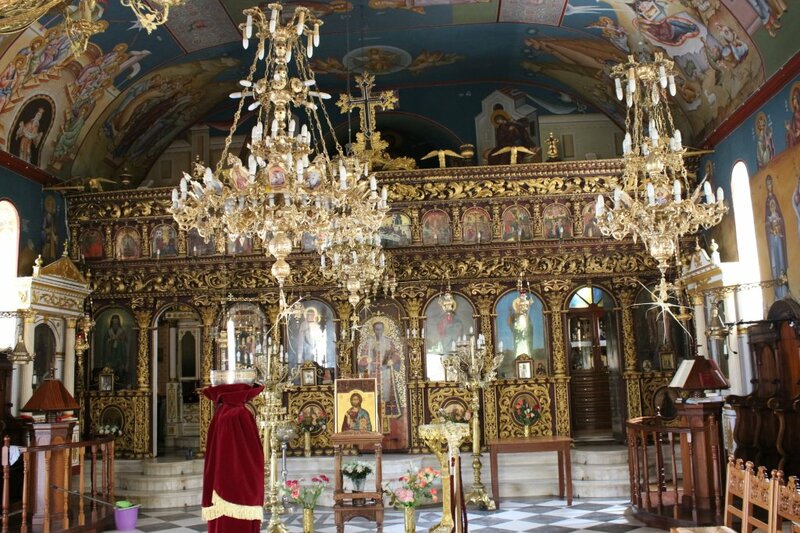 A bit overly decorated, like all these little churches are, but they are the heart and soul of the faithful that have built them to honor their God. 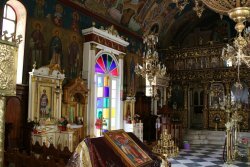 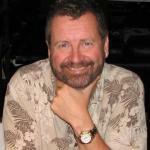 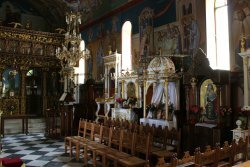 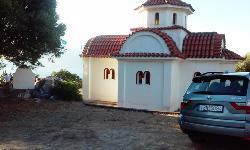 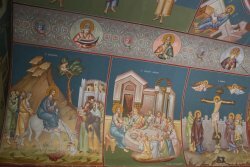 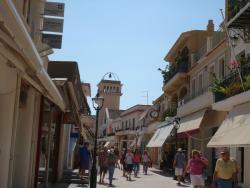 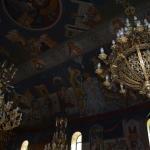 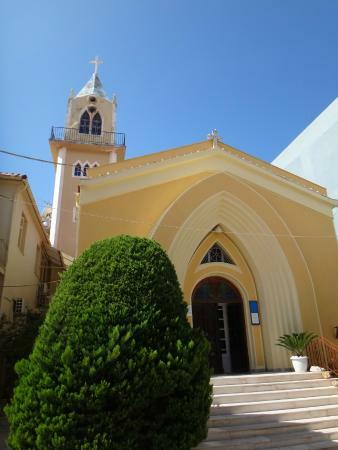 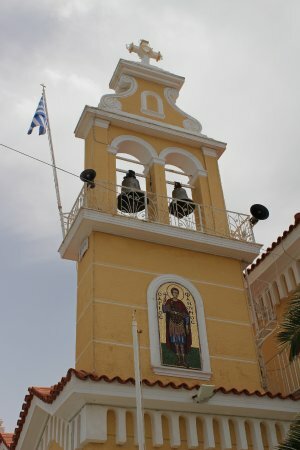 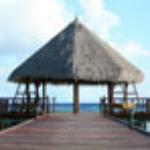 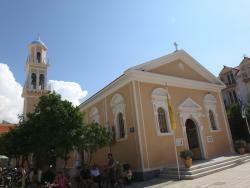 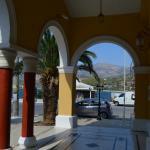 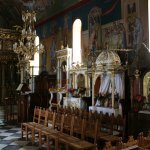 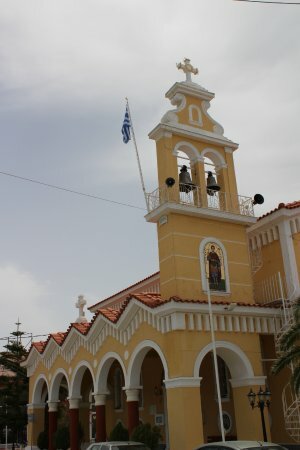 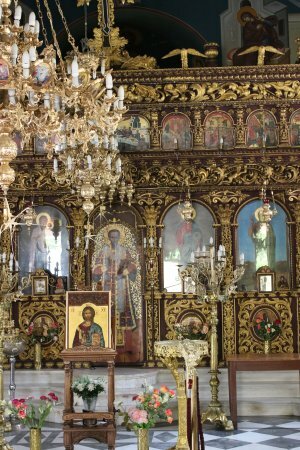 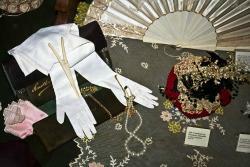 Get quick answers from Church of Panagia Sissiotissa staff and past visitors.